Couple In Love Having Fun. 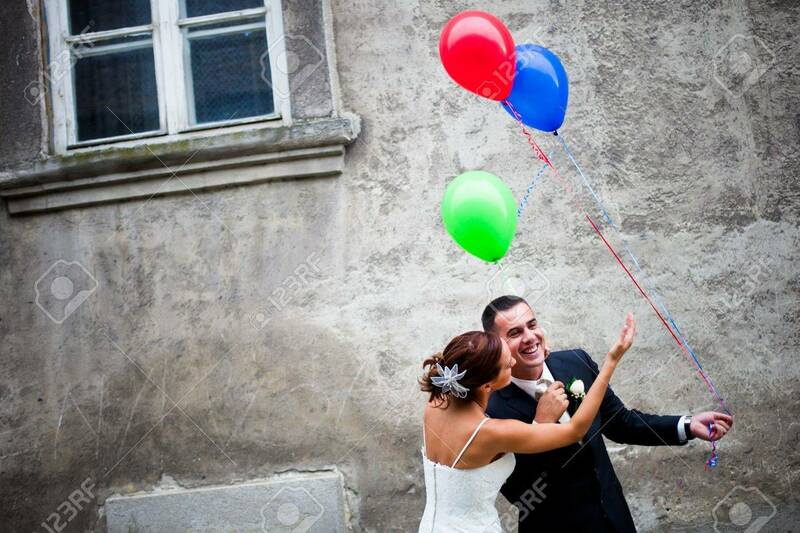 Man Hiding The Balloons From The Woman Stock Photo, Picture And Royalty Free Image. Image 10936324.